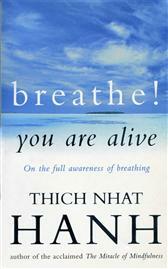 In his book Breathe, You Are Alive: The Sutra on the Full Awareness of Breathing, Thich Nhat Hanh supplies a commentary on the Anapanasati Sutta. I would recommend the book to anyone interested in learning how to achieve a state of well-being and health. Great “movie” about human life and religion. 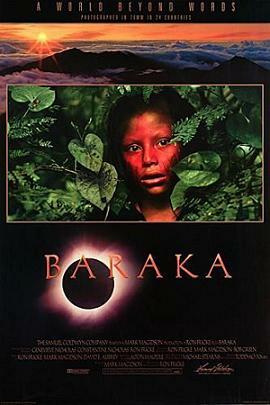 I say “movie” because Baraka has “no plot, no dialogue, no actors.” It contains numerous religious ceremonies and peoples which I never knew existed. The visuals are stunning and I would suggest watching the Blu-Ray version. Really surprising that it only earned $1.3 million in the box office. Check out the trailer here. Purchase the Blu-Ray here. 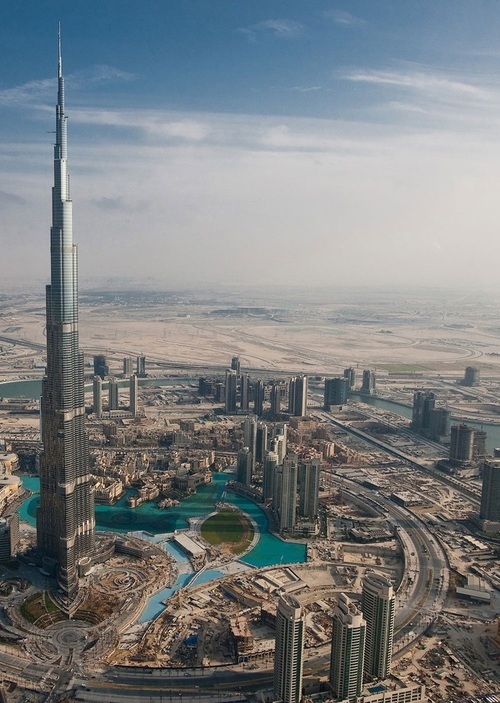 Ran across this tumblr website, Ode to the World, while browsing images on Infinity Imagined. 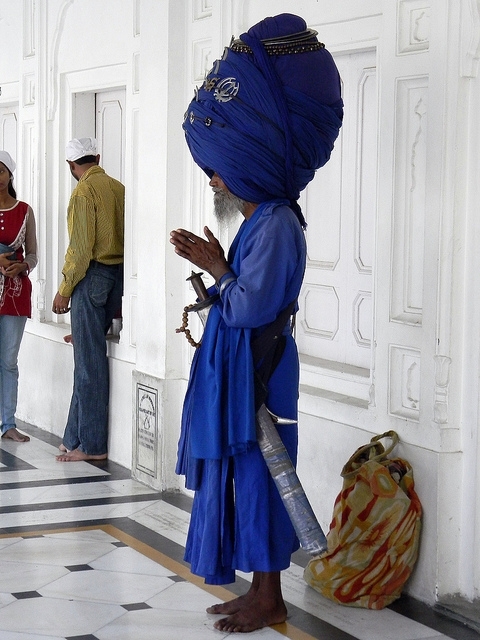 Ode to the World contains many stunning and unique pictures from around the world. Check it out! 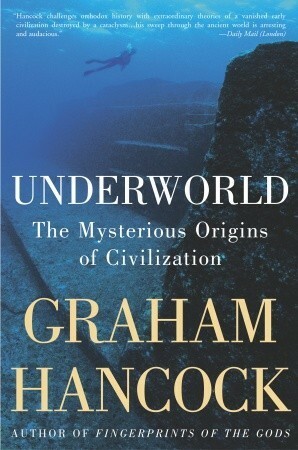 In Underworld: The Mysterious Origins of Civilization, Hancock raises an excellent point — sea levels in ancient times were mush lower than they are now. Thus, many ruins may lie under the water a theme which he fully explores in this novel. 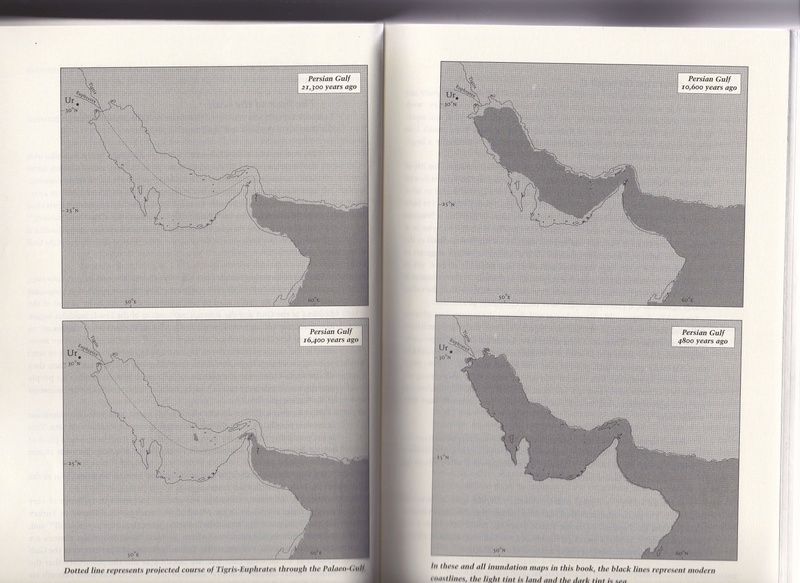 The novel is a bit lengthy. 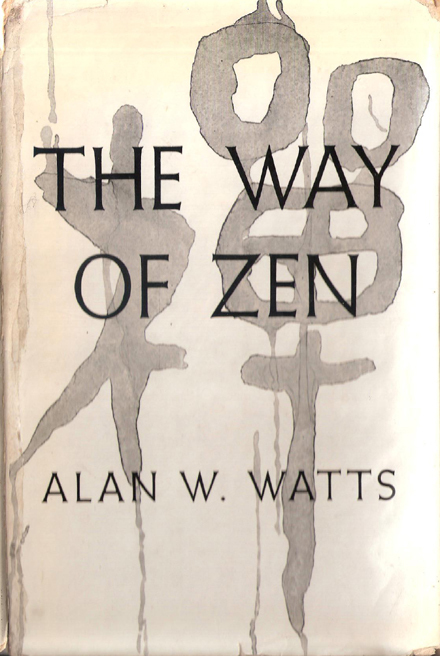 The Way of Zen, by Alan Watts, introduces the western mind to the ideas of Zen. The book does a great job, almost as good as any Zen master. 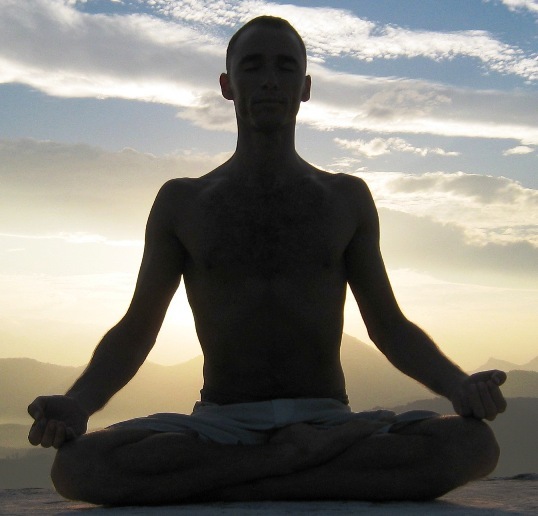 Highly recommended for anyone interested in Zen and its history.